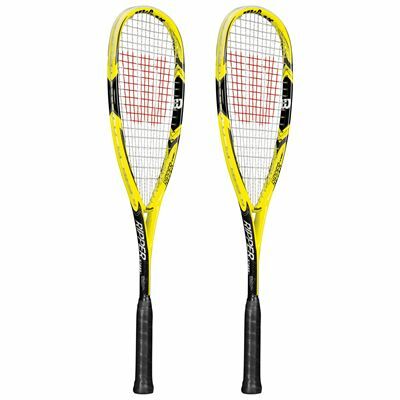 This double pack consists of two 2015 Wilson Ripper 140 BLX squash rackets which have generous 77.3in2 (499cm2) heads and offer good power and stability thanks to their head heavy balance. 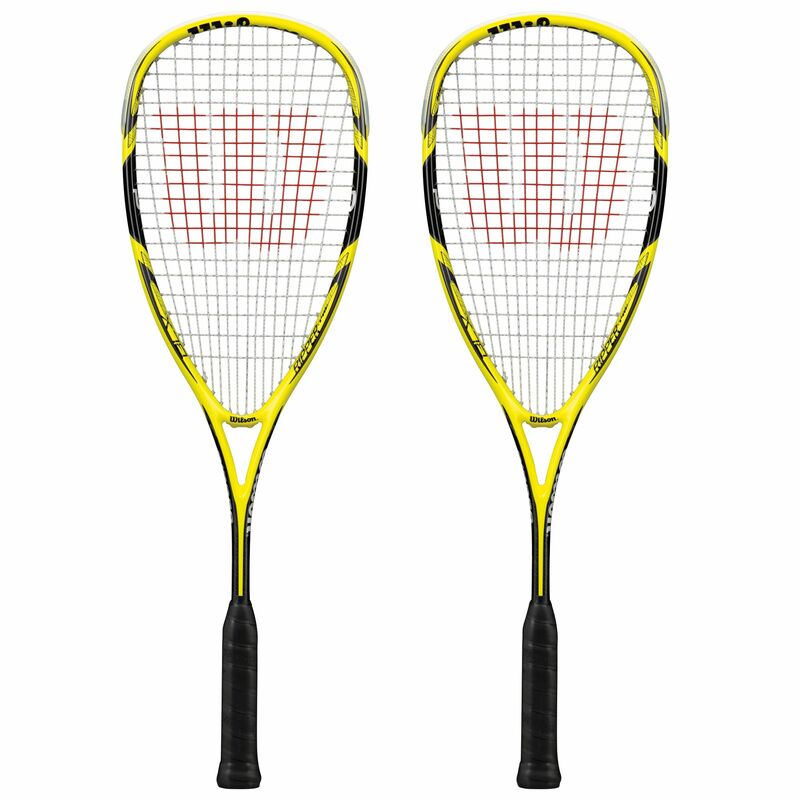 Both racquets are supplied strung in a 14x21 pattern with a power and precision-friendly Sensation Strike 17 string. Movement of the string bed on contact with the ball is optimised by the Power Holes system, giving improved control and more power. 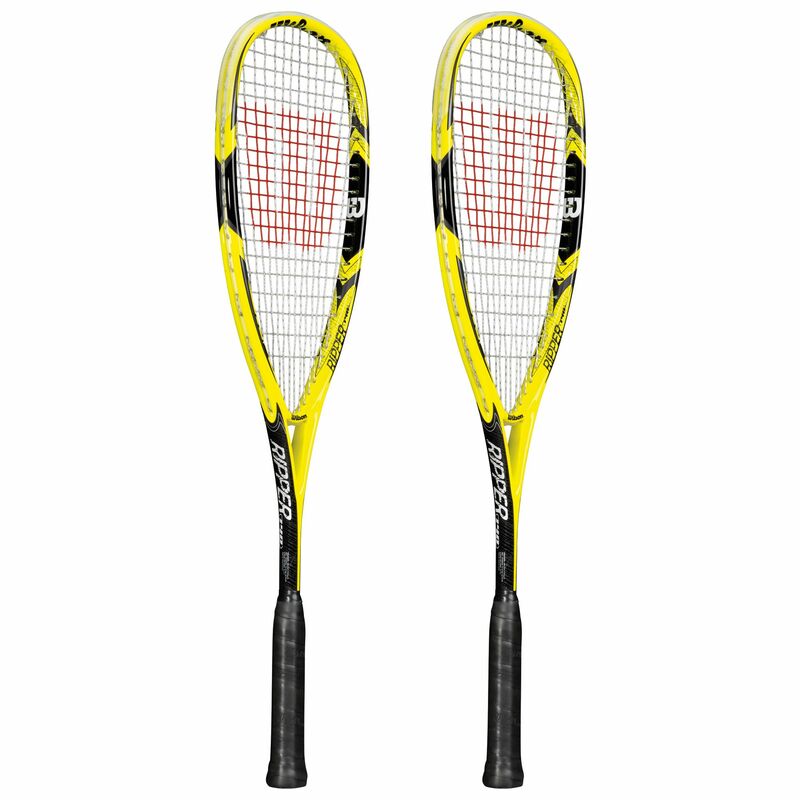 Each racket has a 140g (4.9oz) frame and uses BLX technology to reduce vibrations for better feel and feedback. The rackets are each supplied with3/4 protective covers. 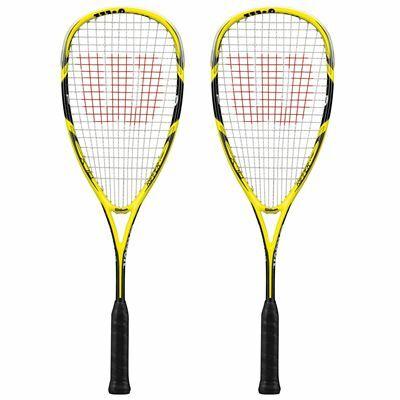 for submitting product review about Wilson Ripper 140 BLX Squash Racket Double Pack.